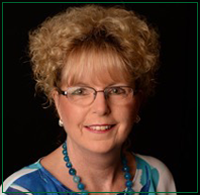 Learn more about the professionals behind Sevenwood Financial Services, LLC. We are licensed in 11 states....and GROWING! Debbie holds Insurance Producer licenses in 11 states, and growing. She has attended the Certified Financial Planning course at Quinnipiac College. For over 20 years she has been working with individuals in major corporations and in the private sector, helping them to protect and grow what they have worked so hard to earn. She is Independent, which means she is free to work with all companies and all their retirement products, which gives you access to the best of the best. Don is a also licensed Insurance Producer. 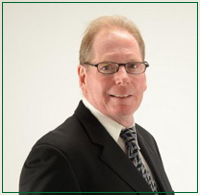 He has a very keen perspective on asset protection and has been instrumental in advising Debbie, as well as introducing new clients who have benefited from the recommendations of Sevenwood Financial Services. 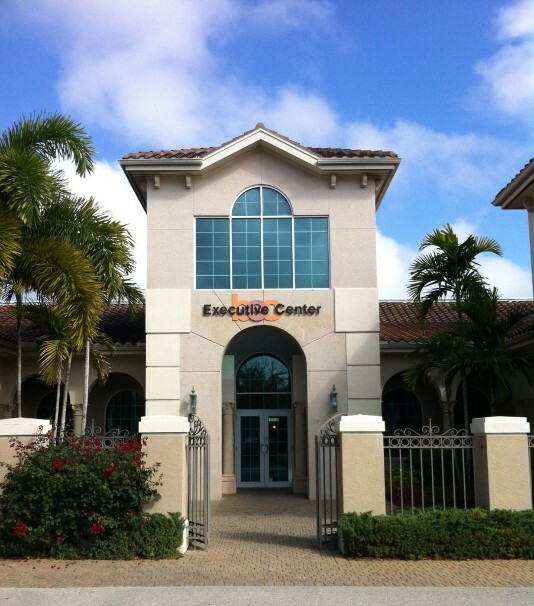 Our main office is now located in the Naples/Bonita Springs area of Florida. We also have offices in CT and MA and from these 3 locations, we service the 11 states we are currently licensed in...and growing!